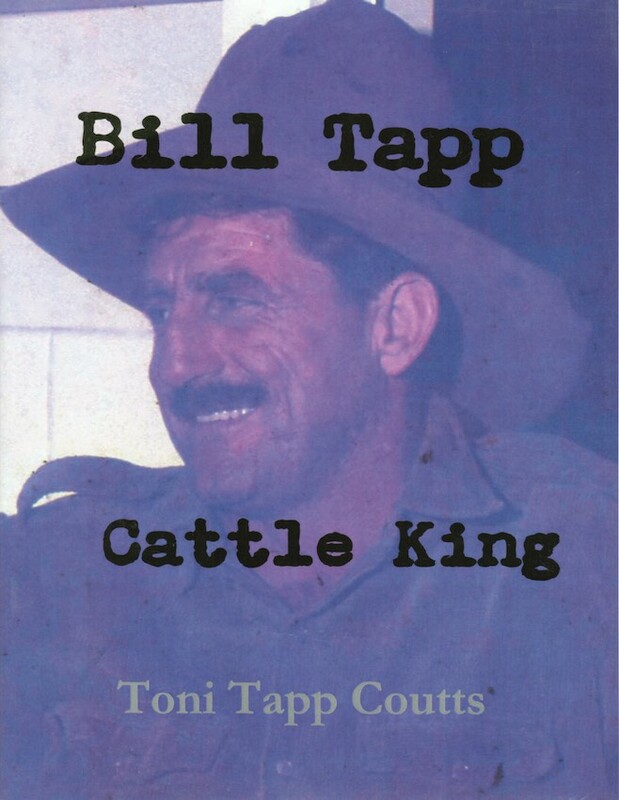 The story about a Territory legend – a big man with a big hat, and a big heart. Toni Tapp Coutts tells the story of Bill Tapp, the Cattle King of the Top End, tracing his rise to become a towering figure in the Northern Territory pastoral industry, and his downfall towards the end of his life. Cost includes postage within Australia. Cost includes postage within Australia. Please choose ‘local pickup’ instead of ‘shipping’ when you go to the Checkout. (This is because it’s a very light book and the ‘shipping’ plug-in on our website doesn’t calculate the postage for light books very well).